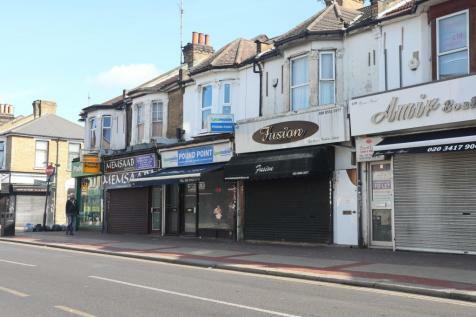 An opportunity to secure a retail premises in a sought after location close to Queens Market on Green Street. 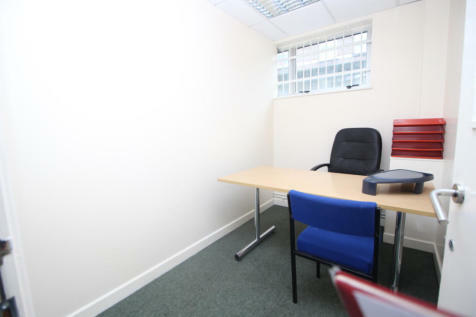 Alexandra Mane offering this newly refurbished office located on Barking Road, end of Green Street. 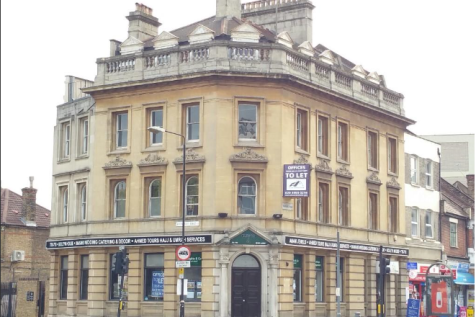 Ready to move in as soon as possible. 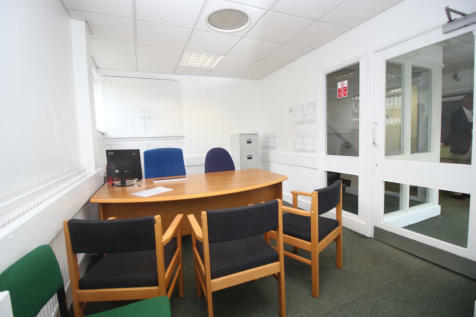 The office boast from 100 to 2500 sqft. 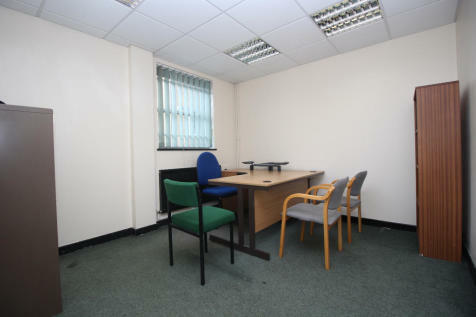 Only 2 office rooms are available to let. All bills included. WIFI internet. 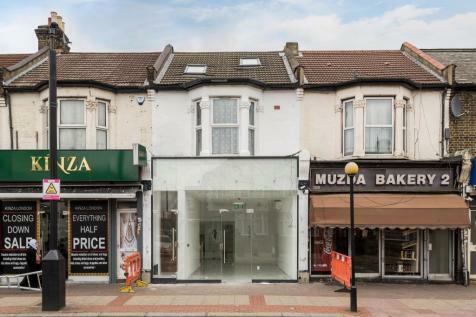 Syndicate Property Group are pleased to bring to the market this fantastic Restaurant and take away situated on Plashet Grove, East Ham. 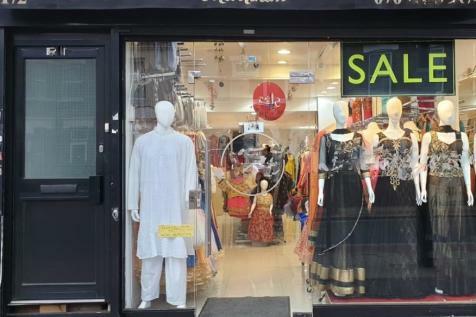 This is offered as a running Business who are keen in taking over offering A3 License. 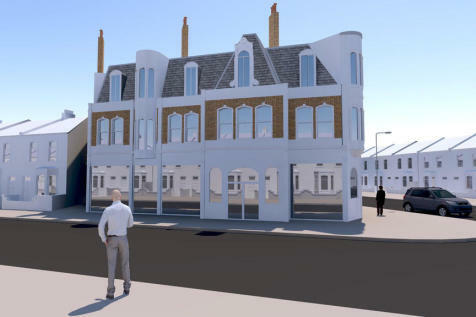 A Goodwill be demanded upon assignment of a new lease. 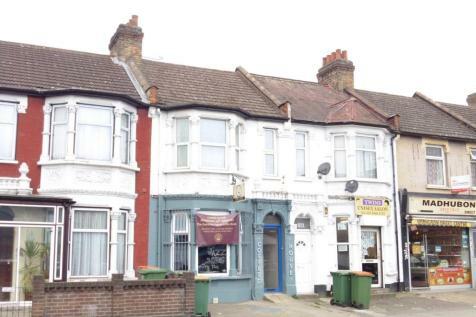 Available for IMMEDIATE LEASE is this fantastically located GROUND FLOOR SHOP and 1ST FLOOR APARTMENT. 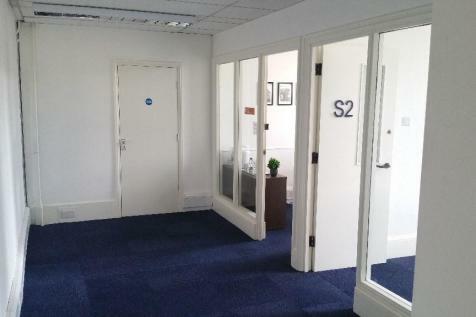 Can be rented SEPARATELY. 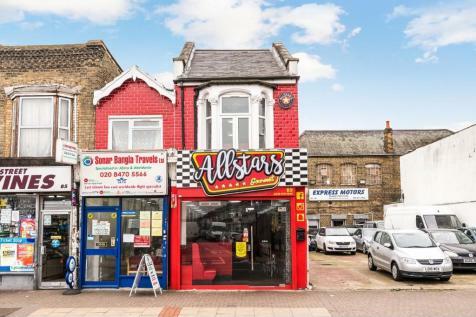 Located on the much sought and busy after GREEN STREET area of Forestgate..
A Stunning Commercial Unit To Rent On Green Street. 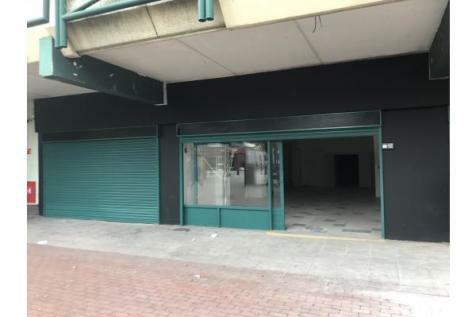 FML London estates ltd delighted to present this prime location premise to let for long lease. 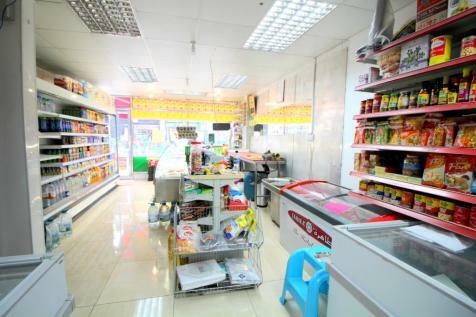 As shop is situated on Green Street suitable for small or big business. 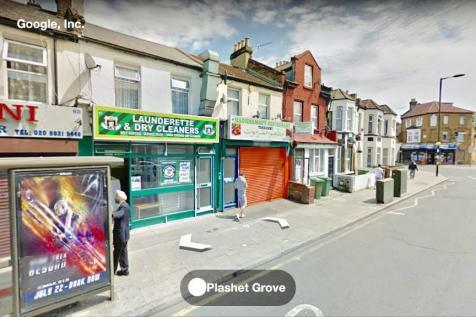 Premises used to have A3 licence and possibility to get it again.